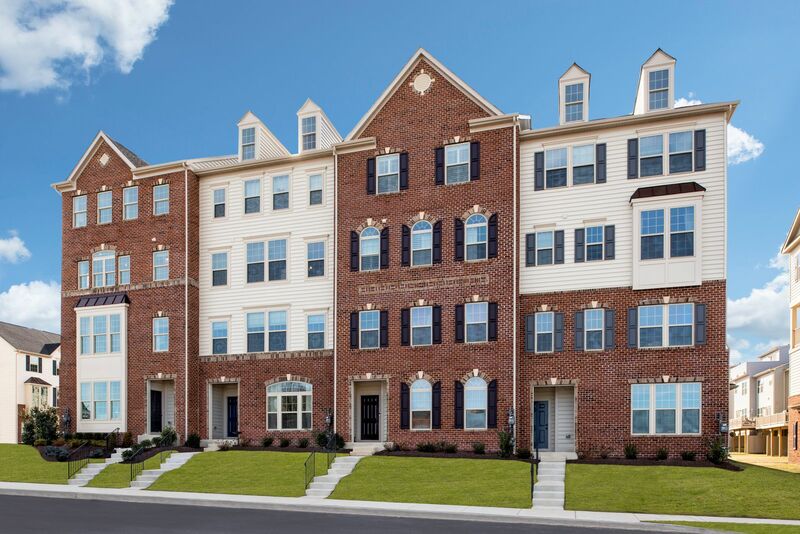 Your opportunity starts here at Linton at Ballenger Creek.It’s time to stop throwing away your money in rent and become a proud homeowner. Location. Ease your daily commute and enjoy the best of rural and downtown living. Minutes to downtown Frederick and I-27, you can enjoy the perks of living in a growing yet still quaint small town. Amenities.Enjoy the amenities the day you move-in: - Beautiful community pool with separate pool for babies and toddlers - Centrally located clubhouse - Fully equipped fitness center - Tot lots - Winding walking trails - And much more! Contact us to schedule your next visit!